My personalized t-shirt is awesome! 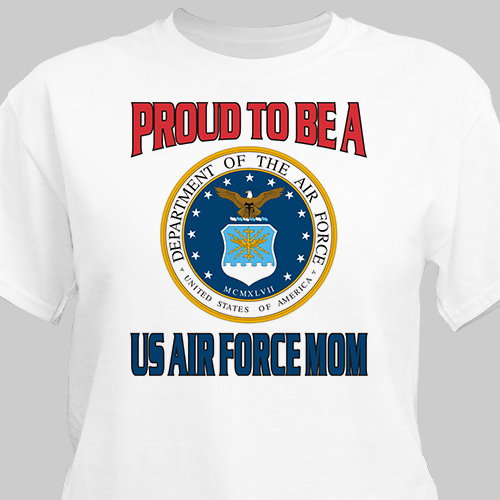 What a great way for me to show my love and support for my Air Force son. I will definitely be ordering from your website again. TKS! 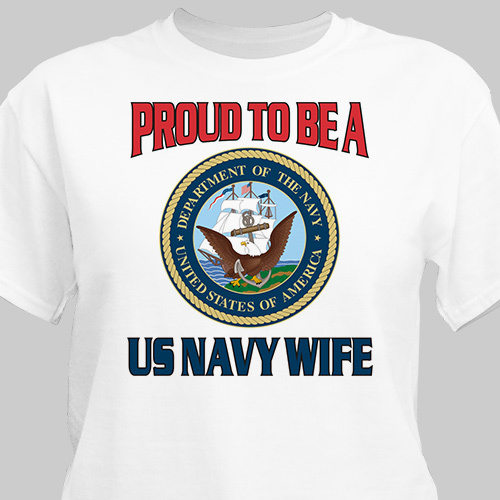 GiftsForYouNow.com has many Personalized Military Gifts for your favorite Soldiers. 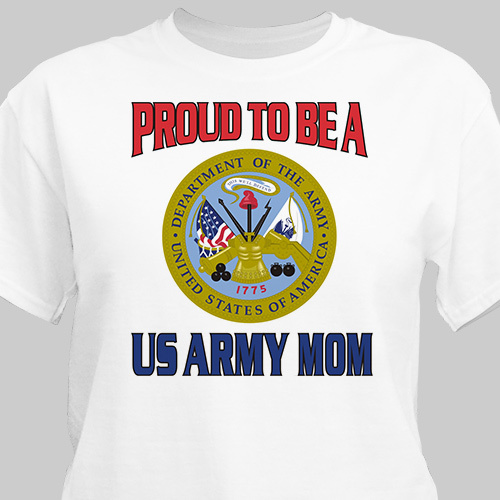 Select any of our Personalized Patriotic T-shirt today and we will personalize it for FREE. 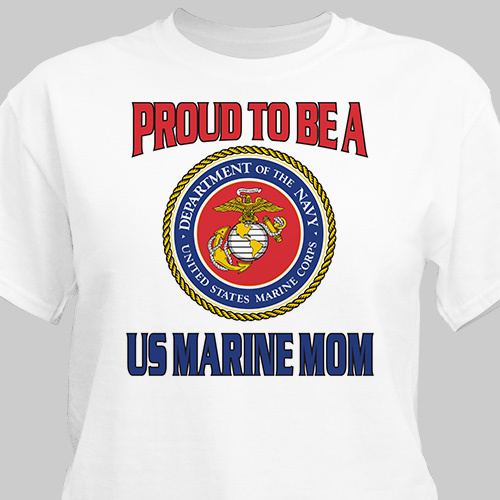 GiftsForYouNow.com also has a wide array of Personalized Patriotic Gifts for the 4th of July, Memorial Day and Veteran's Day.